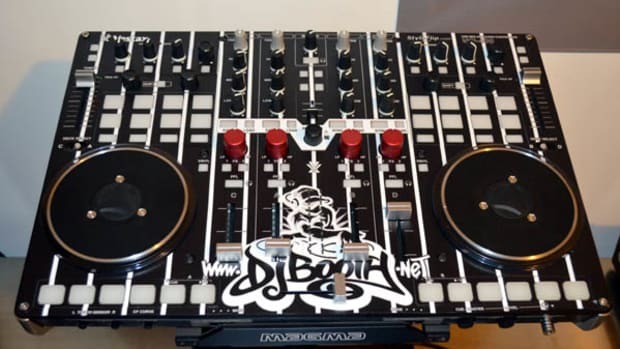 Ever since DJ controllers first started appearing on the market, the more advanced scratch DJ's were always looking for a way to make the crossfader on these units as good or close to the quality of the crossfader found on their beloved Battle Scratch Mixers. 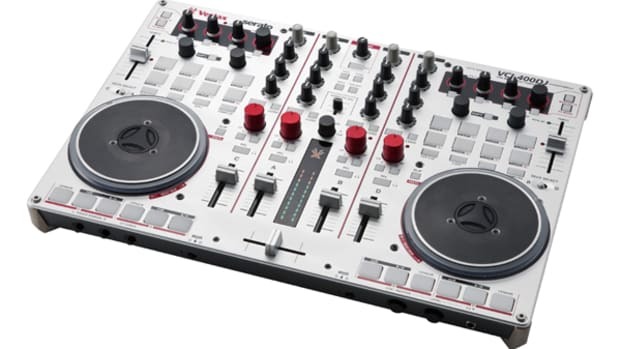 Vestax has heard their cries and has come up with an excellent solution to this dilemma. They decided to make the crossfaders on the VCI line of controllers user-friendly-upgradable to the same exact same crossfader found on their flagship scratch mixer, the PMC-05ProIV. Check out my installation video inside to see how it's done. 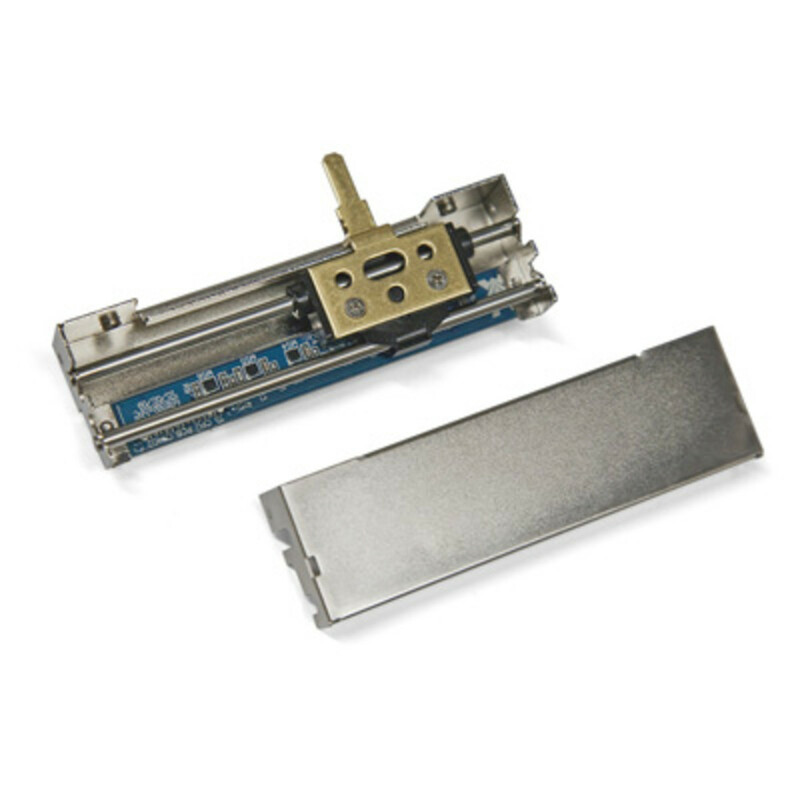 Ever since DJ controllers first started appearing on the market, the more advanced scratch DJ&apos;s were always looking for a way to make the crossfader on these units as good or close to the quality of the crossfader found on their beloved Battle Scratch Mixers. 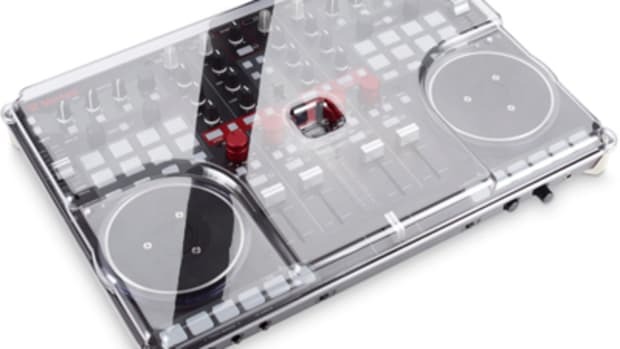 Vestax has heard their cries and has come up with an excellent solution to this dilemma. They decided to make the crossfaders on the VCI line of controllers user-friendly-upgradable to the same exact same crossfader found on their flagship scratch mixer, the PMC-05ProIV. A few weeks ago, we brought you the full HD-Video review of the new Vestax VCI-400 Digital DJ Controller and just last week, we brought you another DIY video showing how we upgraded the crossfader to the scratch-worthy Vestax CF-X2. 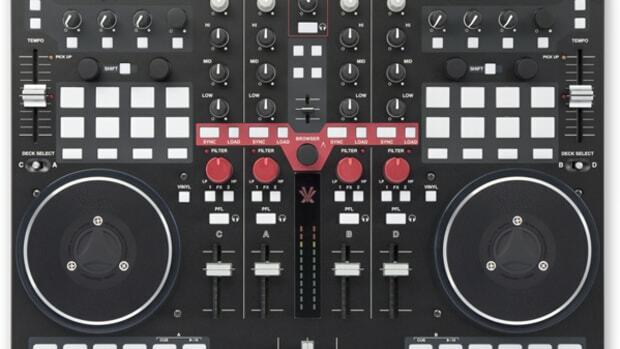 Now Vestax has released a free download firmware update that allows the Vestax VCI-400 controller to work as a standalone mixer without the need for any computer or USB connection. Just plug in the power cable, hit a few rear switches and you're ready to go. Check out the video and press release inside. 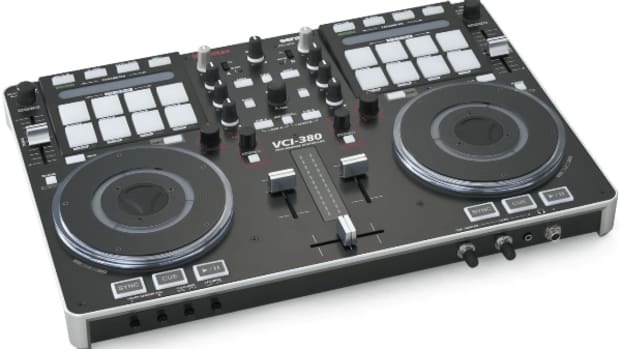 Vestax, one of my personal favorite DJ companies, has recently announced that they will be bringing out a brand new version of the very popular VCI-300 Digital DJ controller. Introducing the new Vestax VCI-380 Digital DJ controller which is basically a VCI-300 with eight Vestax PAD-ONE pads integrated atop each deck that allows DJ's to trigger cue points, samples, loops, slice up beats, and shoot off Pad FX together. This new Serato Itch controller can also work as a standalone mixer. Check out the video and press release for more details. The Vestax VCI-400 Digital DJ controller can now be purchased with the full Serato DJ software already bundled and ready to go. Vestax has now officially announced the Vestax VCI-400DJ which, not only comes with Serato DJ, but also dawns a new color scheme and skin which have commands and features that correspond to the features found in the new software. I liked the VCI-400 so much that I kept my review unit and even upgraded the crossfader to the scratch-happy CF-X2. 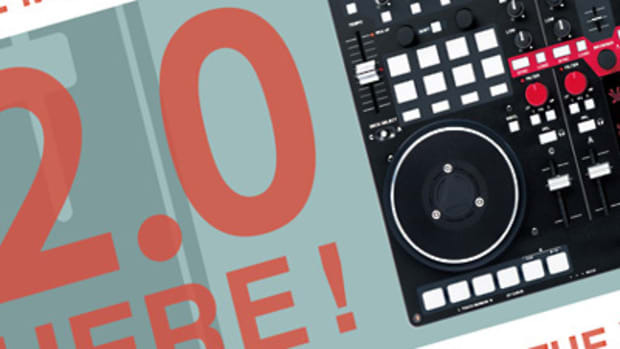 The perfect Serato DJ integration is yet another reason for people to take a good look at the VCI-400 if they are in the market for a new DJ controller. Check out the full press release inside.